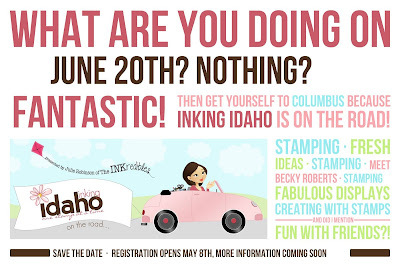 Inking Idaho: Columbus Event, Open House and a Sign Up Special! 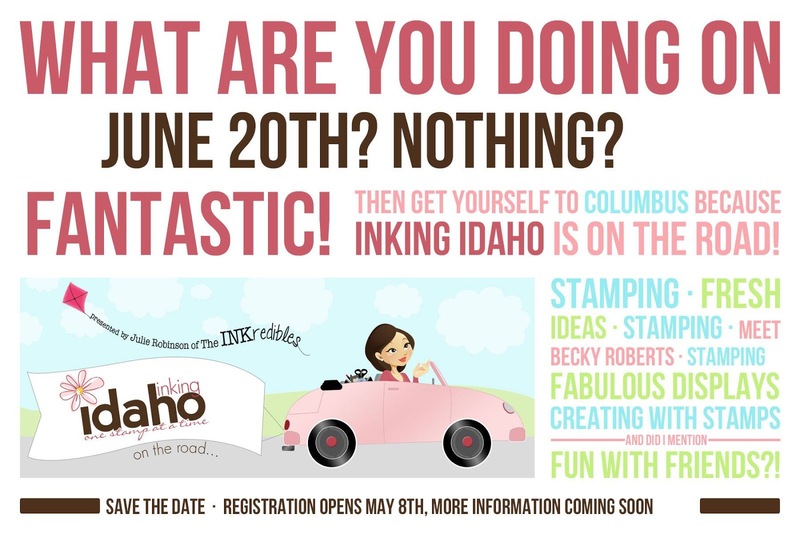 Only 5 more days to register for Inking Idaho on the Road Columbus, OH. Don't wait till the last minute, it's filling fast! This event is for everyone NOT just demonstrators. Rubber Garage Sale and New Catalog Open House. Come on by between 9-2 and get your new catalog, spiral bound just for YOU! I will have lots of new products on display, share a treat with us and enjoy a make n take card. 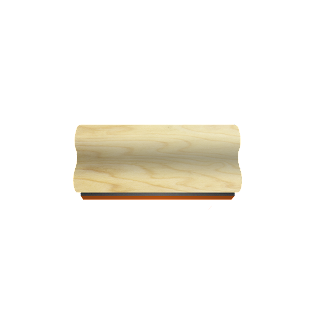 If you are not on my customer list but would like to come by, e-mail me and I'll provide details. Rubber Garage Sale is going on in the garage. 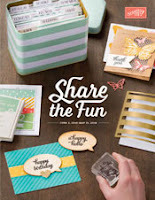 Multi demonstrator sale of retired Stampin' Up! stamp sets and products. Saturday June 13th from 7-2. Stampin' Up! is offering a new recruiting promotion - sign up to be a new demonstrator and you will get to choose 2 FREE stamp sets from the all new catalog! Why would you want to be a Stampin' Up! demonstrator on my Inking Everything team? I answer that question HERE. Ready to join the fun? Sign up HERE for just $99 (you get to choose $125 in products) plus two FREE stamp sets!